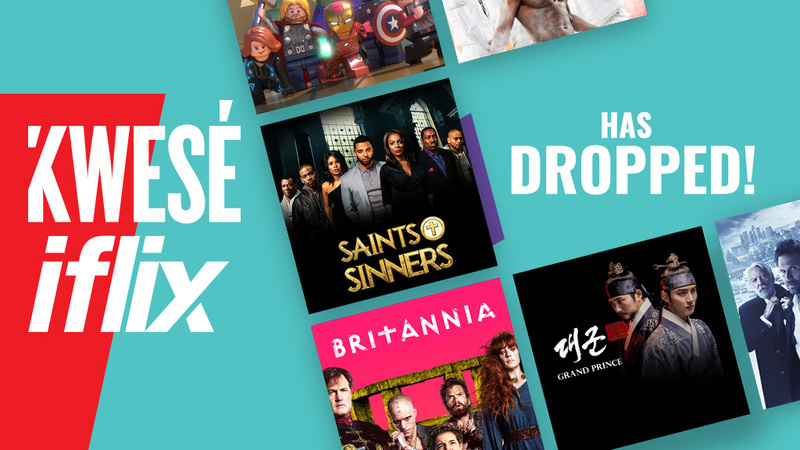 Kwesé Iflix, the joint venture between Kwesé owner Econet Media and emerging market SVOD service Iflix, has launched a new mobile app in Zimbabwe. The Kwesé Iflix app will be available to Econet Wireless mobile subscribers and will offer live linear content – including coverage of all 64 FIFA 2018 World Cup games – alongside a line-up of on-demand and entertainment programmes. Kwese Iflix said that the app’s sport offering will also include select NBA games while the entertainment content will include thousands of programmes spanning international, regional and local programmes curated especially for an African audience. “Kwesé Iflix is significant to us because it symbolises the beginning of our official partnership especially launching in one of our flagship markets, Zimbabwe,” said president and CEO Joseph Hundah. Econoet Media-owned pay TV provider Kwesé has acquired a “significant stake” in Iflix Africa in February of this year. 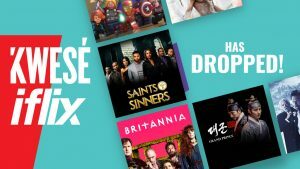 The deal deepened the two companies’ existing partnership, with Kwesé and Iflix first partnering in August to launch a version of the latter’s emerging markets SVOD service in sub-Saharan Africa. Separately, Kwesé TV has this week partnered with Orange Liberia to launch its full pay TV service in the country, with Kwesé’s satellite set-top-box available at all Orange stores in Liberia according to local reports.